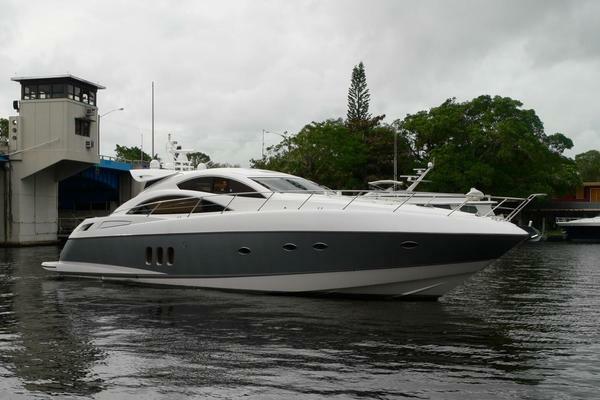 Featuring two staterooms and two heads, each with a stall shower, this Sea Ray 500 Sundancer is looking for a new home. With the upgraded CAT 3196 engines, Westerbeke generator and plenty of storage , she is ready for some extended cruising. 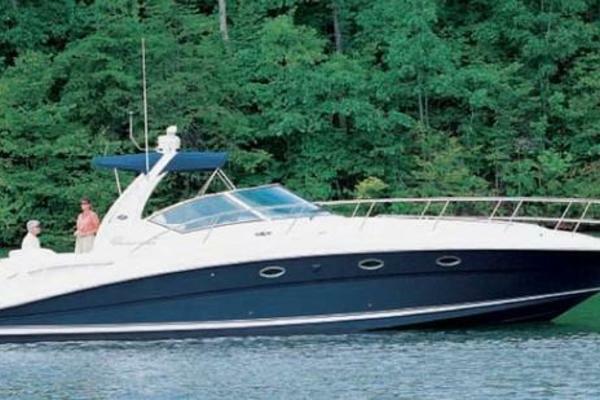 Home ported in Sarnia, Ontario, she is available to see by appointment only. Please note she will be cruising Georgian Bay and the North Channel for the month of July. Tender available but not included.